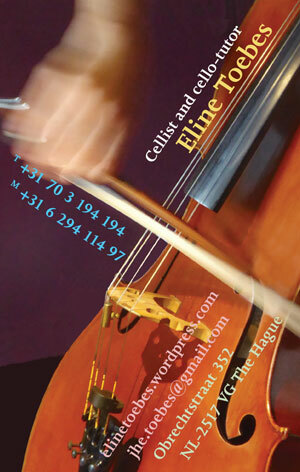 posters, books, brochures, bulletins, catalogues, folders, leaflets, forms, routing, 3D-presentations, websites, cd-rom's. 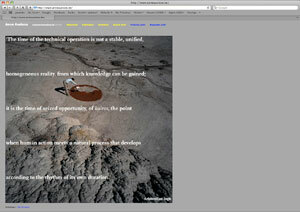 Cooperation web design, 3d, illustration, photography, copy, translation. 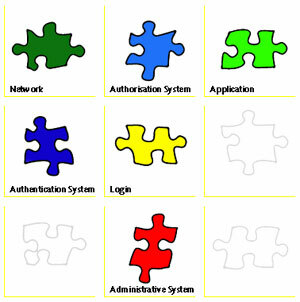 Clients profit (business to business), non-profit (government, semi-government, education, cultural). 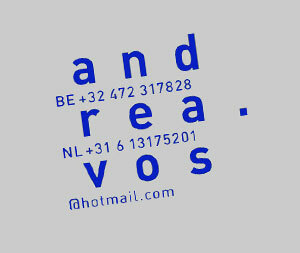 Vos Ontwerp bv is based in Amsterdam and Antwerp en is primarily focused on the Dutch and Flemish market. 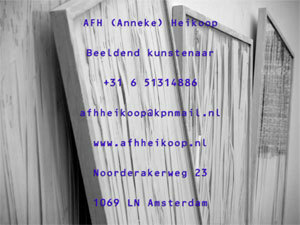 Founded in 1990; registered at the Chamber of Commerce in Amsterdam. 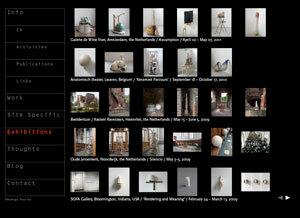 Below are some examples of realized projects. 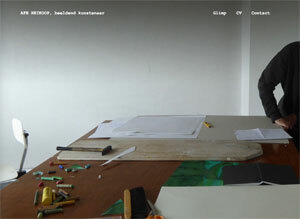 Identity, brochure and website for new founded school in Bamako, Mali. 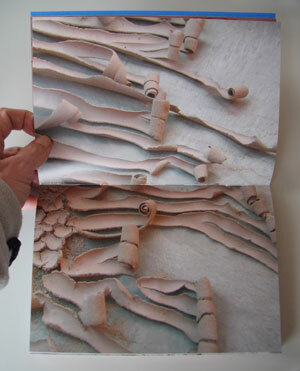 Newspaper Art Project Anne Ausloos. House style for Sardinian wine house Civiltà del bere. 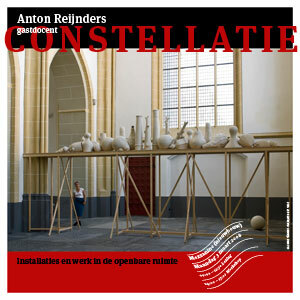 Website for Anton Reijnders, Visual Artist. 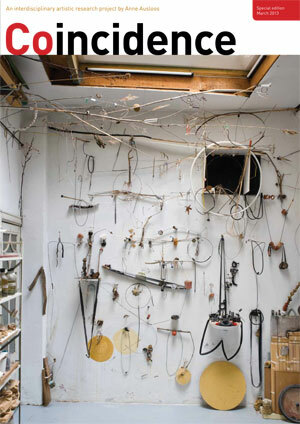 Website for Wilma Bosland, Ceramic Objects and Installations. 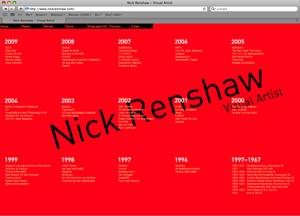 Website for Nick Renshaw, Visual Artist. 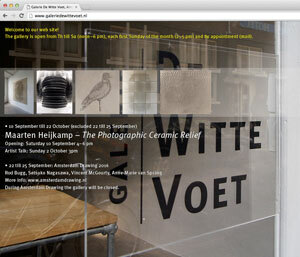 Website for Galerie De Witte Voet, Amsterdam. 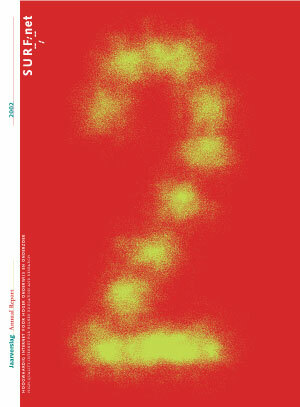 Poster for Sint Lucas Gent, guest lecture Anton Reijnders. 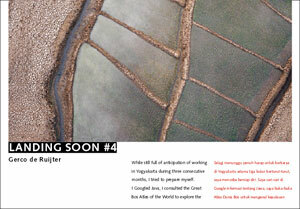 Catalogue Landing Soon #4, Gerco de Ruijter. 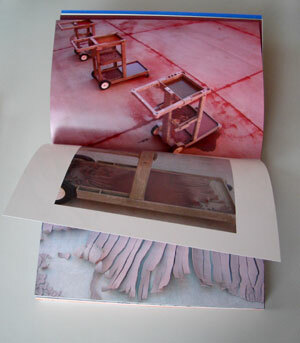 Catalogue, poster and invitation for exposition 'Grenzen/Gerco de Ruijter' (Belasting & Douane Museum Rotterdam). 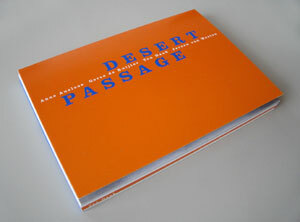 Artists book 'Desert Passage' (Anne Ausloos, Gerco de Ruijter, Ton Haak, Jeroen van Westen). 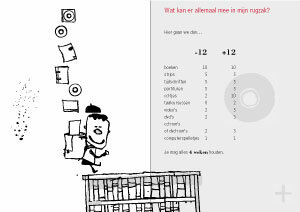 Website for Ingenieursbureau Gräve, Amsterdam. 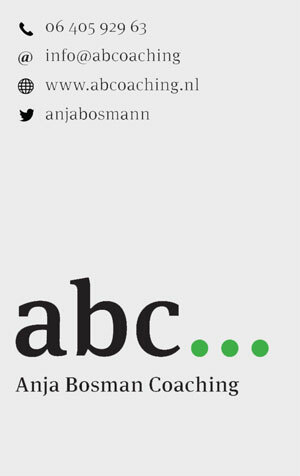 Website for Anne Ausloos, Antwerp. 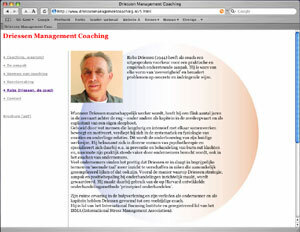 Website for Driessen Management Coaching, Monnickendam. 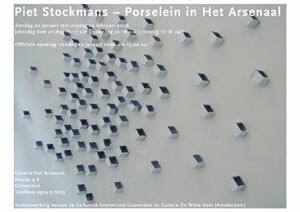 Print for exposition Het Arsenaal, Coevorden (Piet Stockmans). 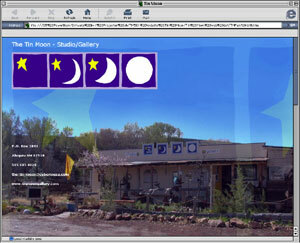 Homepage for Tin Moon gallery/studio, New Mexico, USA. 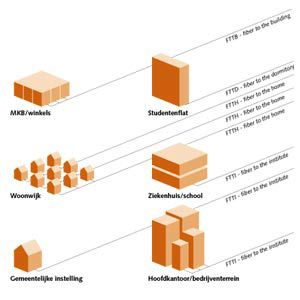 House style for Amsterdam Internet Exchange (AMS-IX). 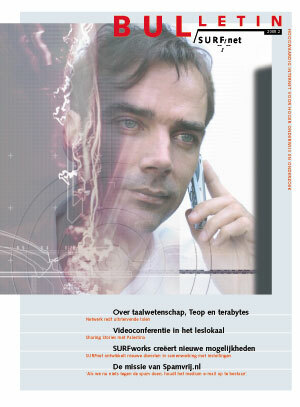 Divers print for SURFnet bv (High Quality Internet for Higher Education and Research), Utrecht. 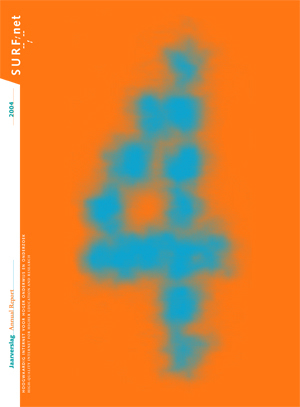 SURFnet Annual Reports - basic design and lay-out. 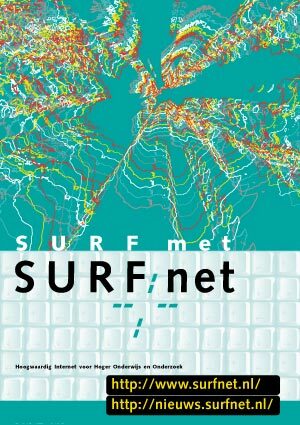 Picture: cover SURFnet Annual Report 2001. 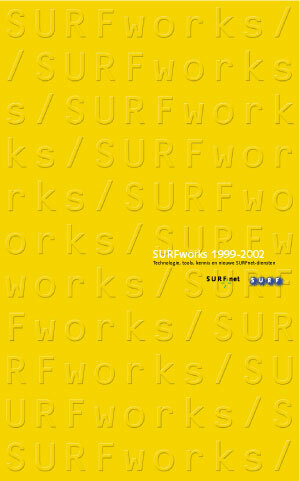 Picture: cover SURFnet Annual Report 2002. 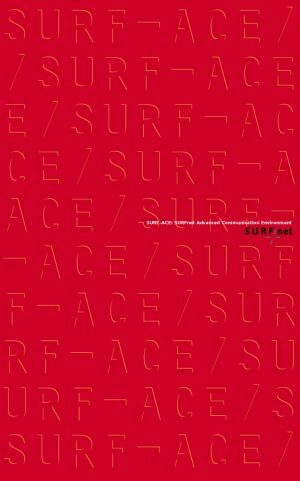 Picture: cover SURFnet Annual Report 2003. 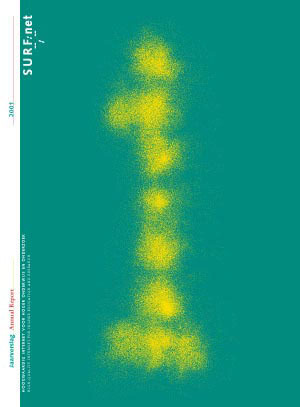 Picture: cover SURFnet Annual Report 2004. 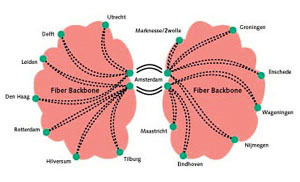 Brochure for fibre network Arnhem. 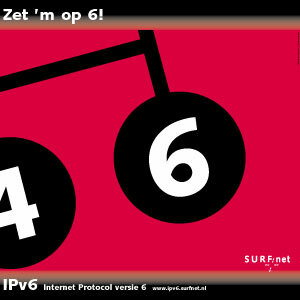 Project style for SURFnet Thuis (project of SURFnet bv). Logotype for NetherLight (project of SURFnet bv). 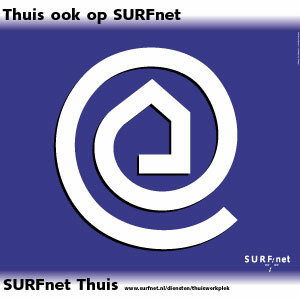 Logotype for SURFkey (project of SURFnet bv). 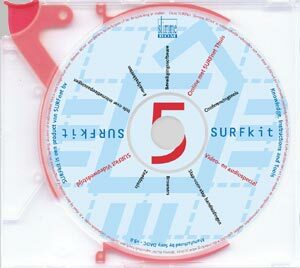 The SURFkit cd-rom version 5 (logotype, print and case). 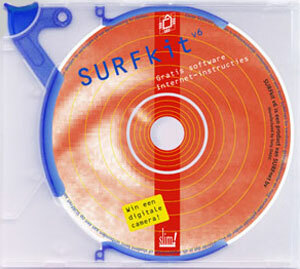 The SURFkit cd-rom version 6 (logotype, print and case). 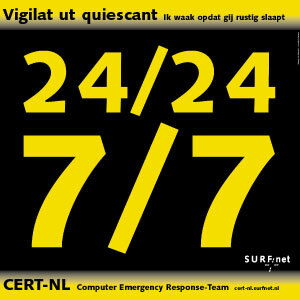 Series of posters for SURFnet services. 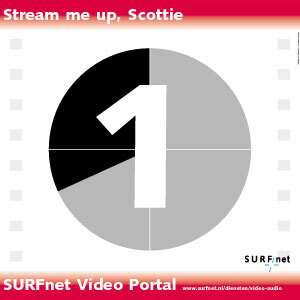 Picture: poster SURFnet Video Portal. 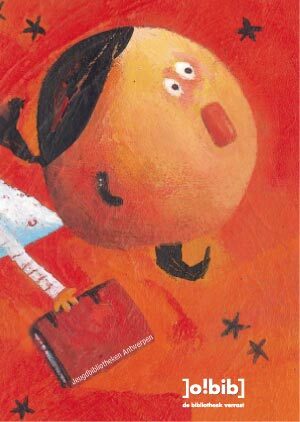 Picture: poster SURFnet Search Engine. 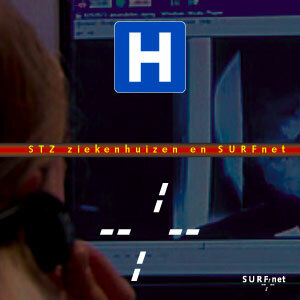 Promotional folder for STZ hospitals - SURFnet bv. 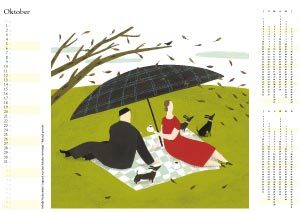 Promotional folder for SURFnet Consultancy services. 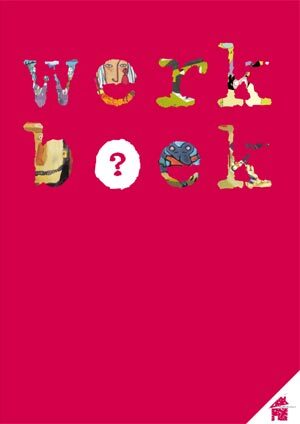 Graphic identity for Verbeelding van de Regge. 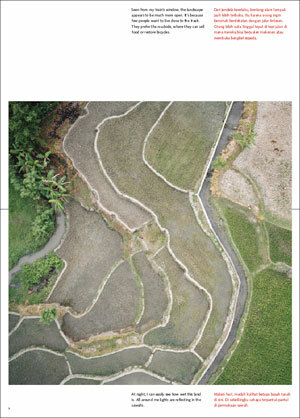 Brochure Nieuwe Marke in de Rijssener vallei. 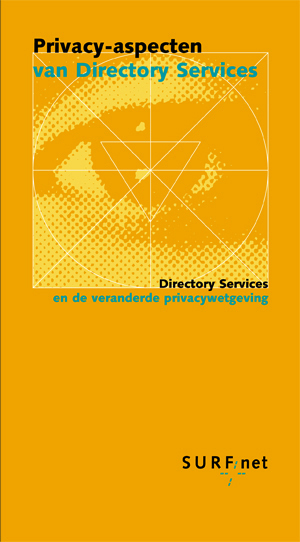 Goodwill brochure for Drukkerij de Longte. 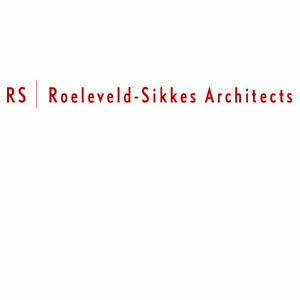 House style for RS | Roeleveld-Sikkes Architects. 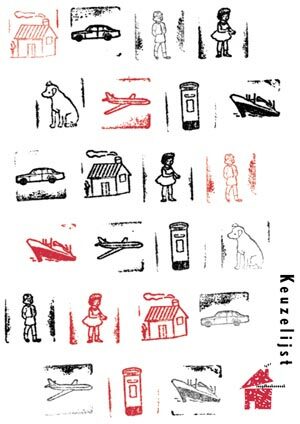 Identity and print Jeugdboekenweek 2001 in cooperation with Dorus Brekelmans. 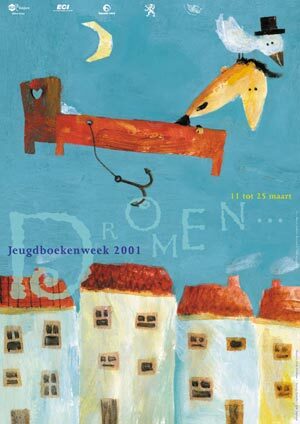 Identity and print Jeugdboekenweek 2002 in cooperation with Geert Vervaeke. 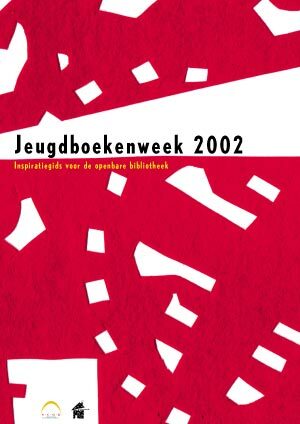 at the occasion of the Jeugdboekenweek 2002. 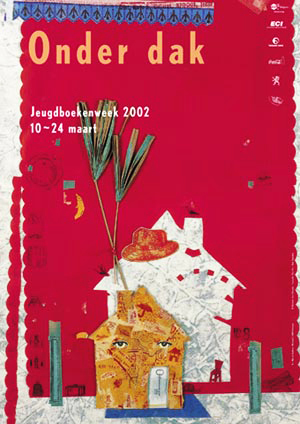 Calendar 2002, published within the scope of the Jeugdboekenweek. 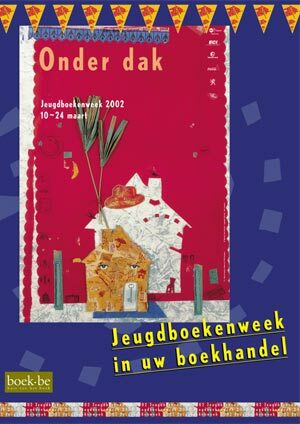 Folder Jeugdboekenweek 2002 for the book shops. 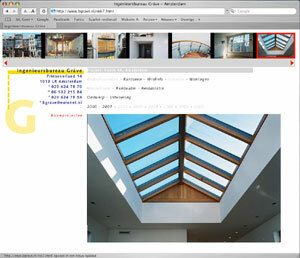 House style for SOL-ID Light design, Gorinchem. 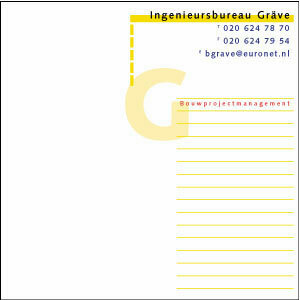 House style and signs for Ingenieursbureau Gräve, Amsterdam. 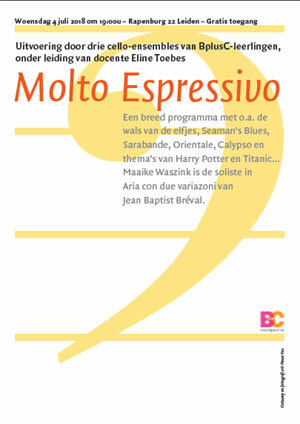 Info brochure Youth Libraries, Antwerp. 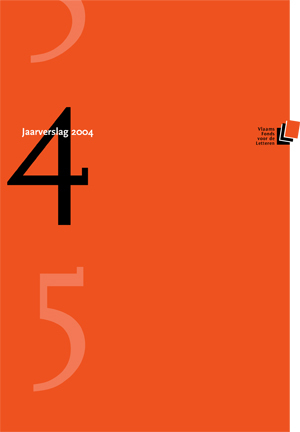 Annual Report 2004 for Flemish Literature Fund, Antwerp. 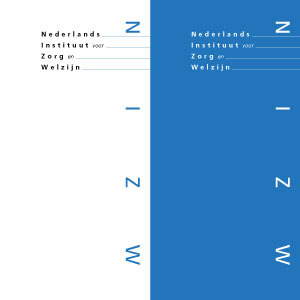 House style and print for the National Institute for Care and Welfare (Nederlands Instituut voor Zorg en Welzijn / NIZW), Utrecht. 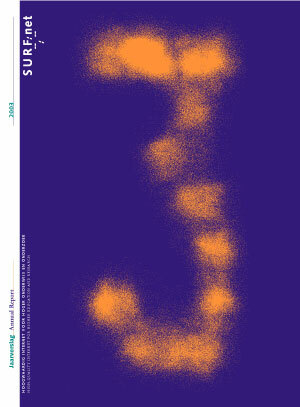 Picture: logotype in two performances. 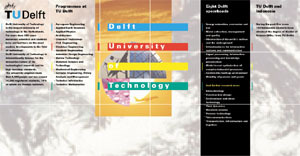 House style, print and presentation system for the Technical University Delft. 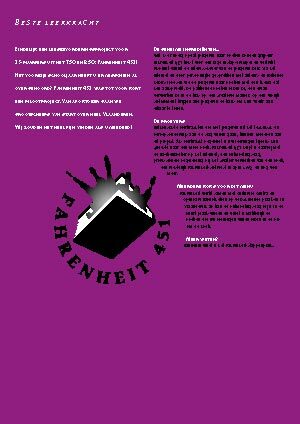 House style for ScriptEase, Soest. 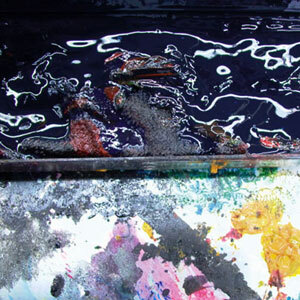 Stationery for Fotostudio Maarten van de Velde, Amsterdam. 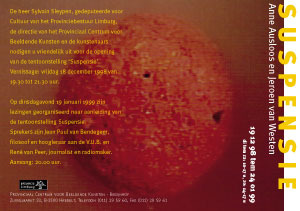 Invitation exhibition 'Suspensie', Provinciaal Centrum voor Beeldende Kunsten, Hasselt. 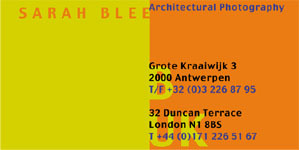 Stationery for Sarah Blee, Antwerp/London. 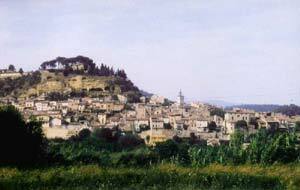 Website for holiday cottage in Cadenet, France.